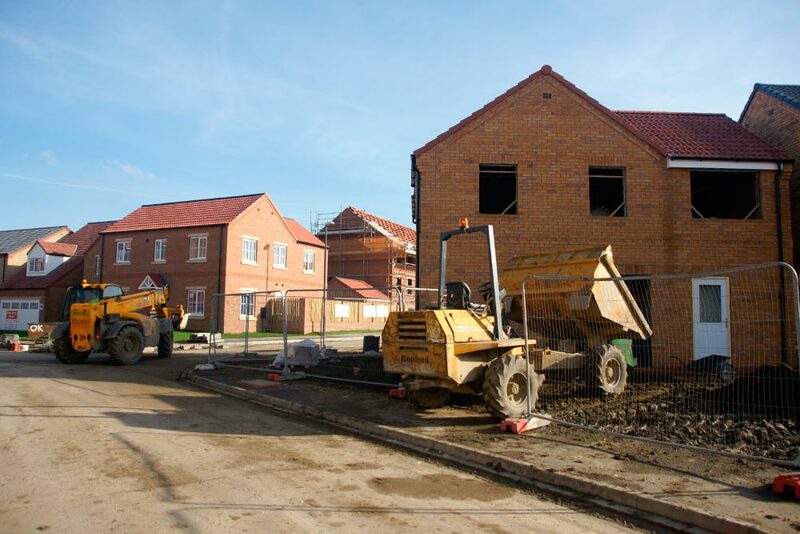 When applying for planning permission for a residential development, it’s likely that a Noise Impact Assessment will be required to ensure noise from external sources is kept within suitable limits for noise-sensitive rooms. Such assessments are generally formed under the guidance within British Standard 8233:2014: Sound insulation and noise reduction for buildings. Assist in the delivery of sustainable development. Consideration of any other relevant issues pertaining to noise around the site.